Join the postapocalyptic adventure as David and the survivors of a solar storm taking out the grid try to find the means to survive another day. Earth and space are about to come into contact in a way that's new to human history.... Are you prepared for the loss of all modern electronic technology? The sun is waking up from a deep slumber. NASA says in next few years we expect to see much higher levels of solar activity and to prepare ourselves for a century-class solar storm event. Can you survive? Will it happen when you are far from home? Do you have the skills and equipment necessary to handle societal collapse? Join the postapocalyptic adventure as David and the survivors of a solar storm taking out the grid try to find the means to survive another day. Earth and space are about to come into contact in a way that's new to human history.... Are you prepared for the loss of all modern electronic technology? The sun is waking up from a deep slumber. NASA says in next few years we expect to see much higher levels of solar activity and to prepare ourselves for a century-class solar storm event. 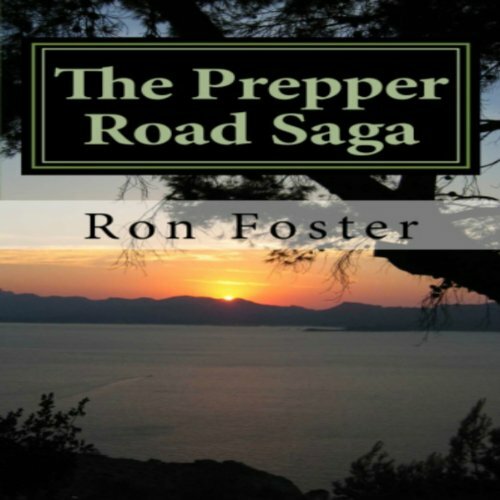 After a solar storm devastated technology in the world, the acclaimed series of books from the Prepper Trilogy which were combined under the title Our End Of the Lake told what occurred before, but not after, the community took on more people to feed and support. They began to starve and were forced to look for solutions further afield. 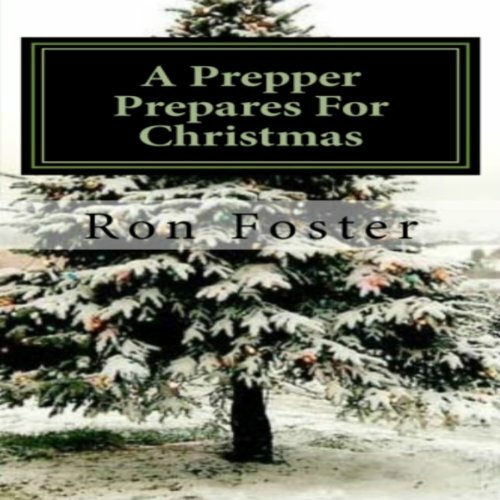 The four Prepper Novelettes telling the stories of your favorite characters are now combined to give you the further saga of the survivors. 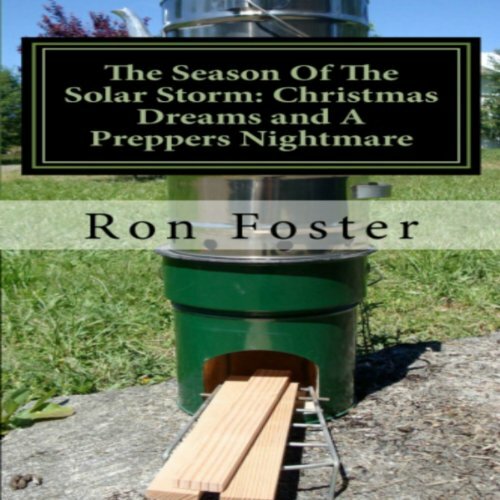 The Prepper Saga continues as the survivors of a solar storms effects on technology, force the lake residents to struggle to cope with a hard winter without lights and power. The lake residents are trying to get into the spirit of the season, but this is difficult to do, as scarce food and bitter cold keeps them close to their homes and in ever darking and gloomy moods.The government says the solar cycle will continue and to expect another CME, is this the truth, or is it propaganda? An important time to think about. 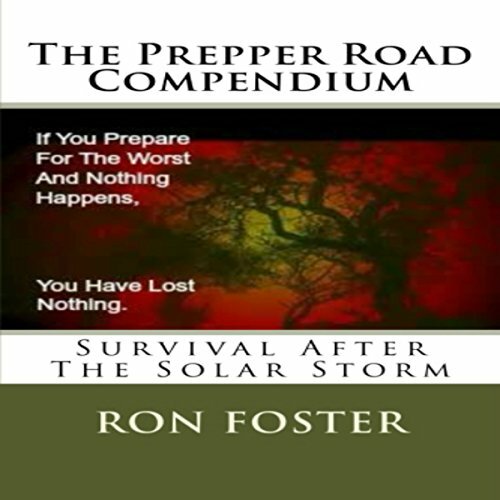 The third book of the Prepper Saga finds our stalwart survivors suffering yet again even more calamities. Winter has set in with a vengeance and a freak snowstorm has mysteriously started as yet another coronal mass ejection from a solar storm has occurred. The lakes residents take this as an ominous warning that a mini ice age might be a possibility because of the odd space weather occurring.